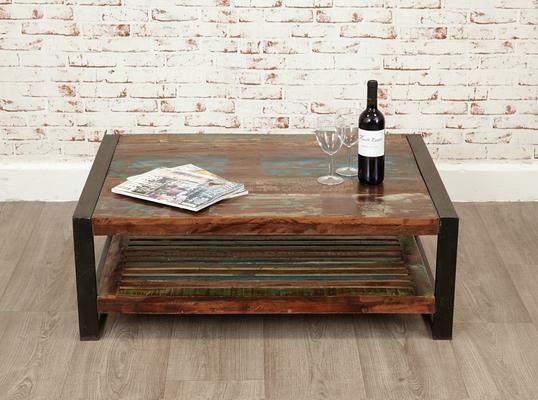 Register for a first order discount to buy this for just £208.05, saving £10.95. 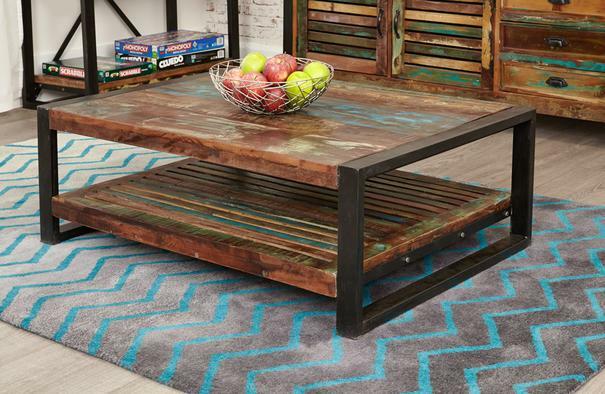 If you're looking for an urban industrial vibe in your home, you can't go wrong with this stunning Shoreditch Rectangular Coffee Table. 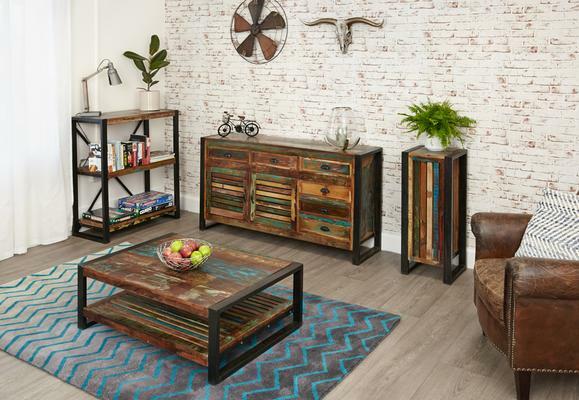 Built with durability and function in mind, this piece is crafted from top quality reclaimed timber wood. 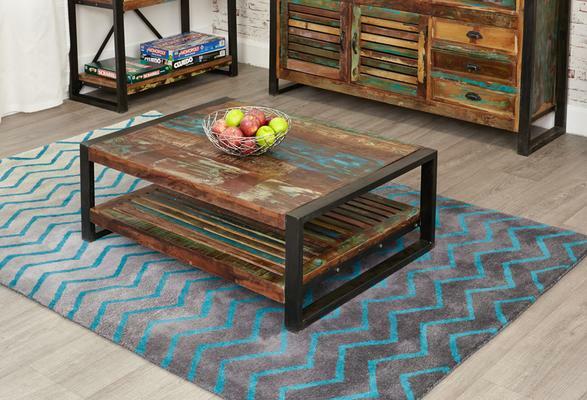 It is the perfect choice for a modern urban space with its lovely character and sleek design. 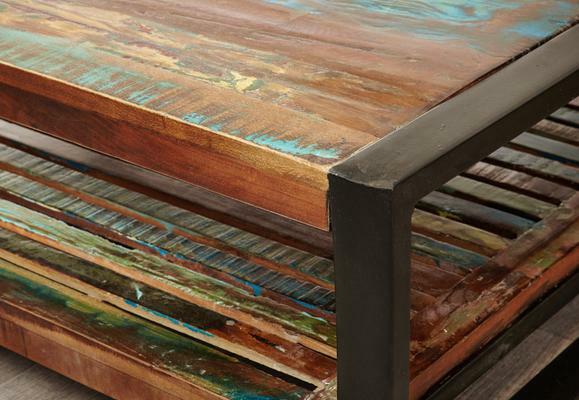 The bottom of the table features a slatted shelf that can hold books or magazines and other items you like. Slight assembly is required when you first receive the table.